As a follow up to the first post i did on the Japonesque Travel Brushes here i have a couple more that i wanted to show you today. 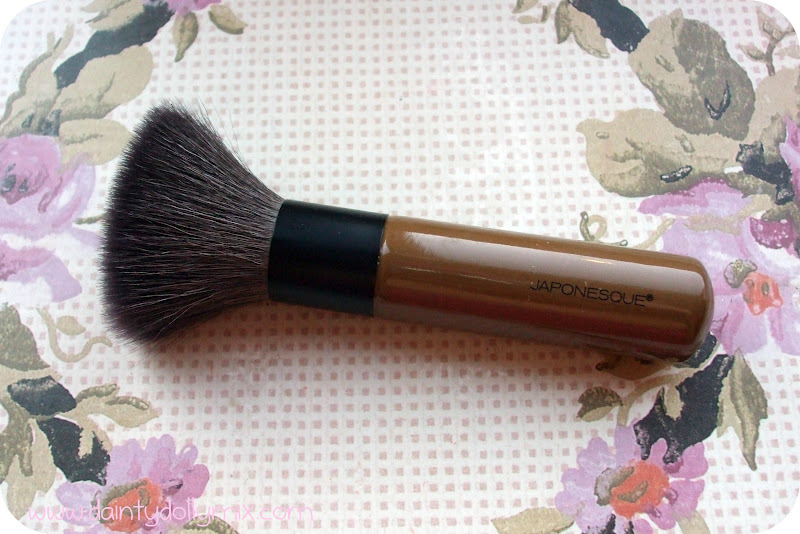 The Japonesque Pro Bronzer Brush* and the Japonesque Mineral Face Brush* are a couple of the Japonesque brushes that i have been using recently on a regular basis. The Pro Bronzer brush has been the perfect partner to apply my MAC Mineralize Skinfinish Natural and the Mineral Face Brush although designed to work well with mineral products i have been using to apply my Chanel Bronze Universel. Even though the Pro Bronzer Brush is a Pro brush and not actually part of the travel range, it is still quite small and transportable. It has natural fibres which may but some people off but it is the softest brush i think i have ever had the pleasure of using even after a lot of use. Some brushes i use with powder get scratchy so easily no matter how often they are washed but this has kept its softness well. It is dome shaped with a really short handle for precise control and picks up product really well. It is designed to use with all over bronzing but as i stated above i have been using with my finishing powder. It is available from John Lewis for £19.50. 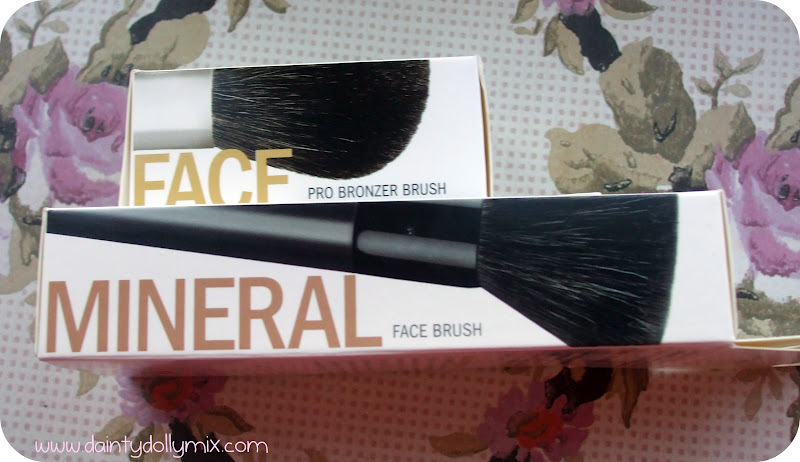 The Mineral Make-Up Face Brush comes with a brown short length handle as it is part of the Mineral make u p brushes and thus designed to work with mineral products. The handle is a good chunky size and short so you can really get a good grip of it when applying make up. 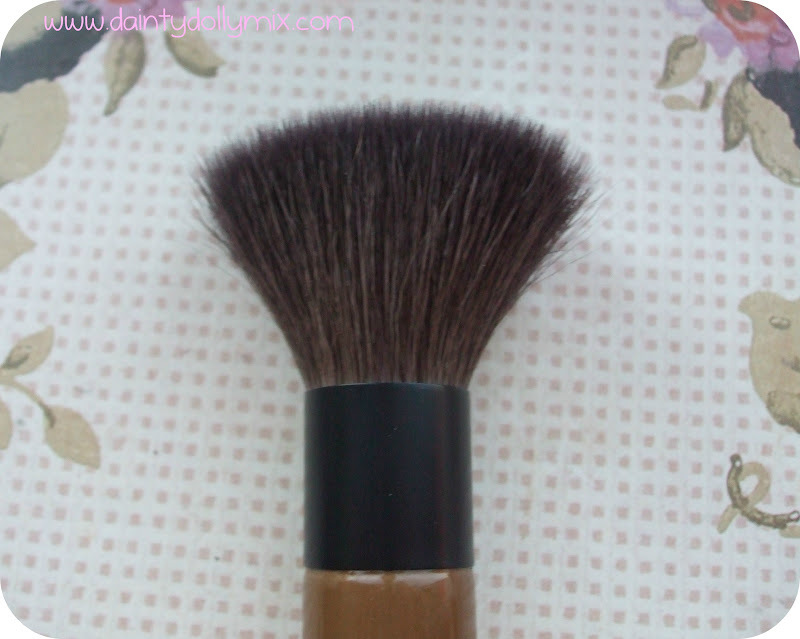 I use this particular brush for applying my Chanel Universal bronzer under my cheek bones and around my temples as it applies it really well and is really good at buffing in afterwards. 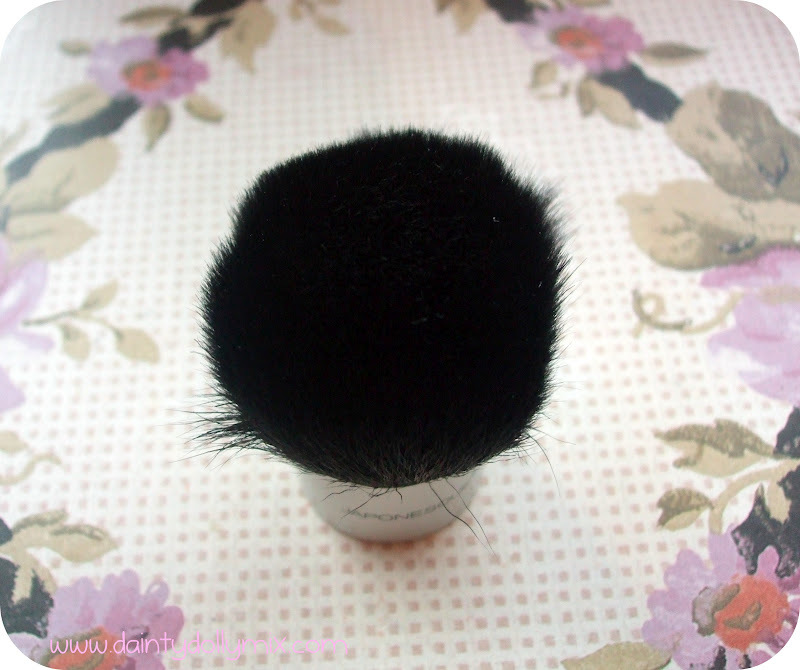 Again, it is a natural brush as just as smooth as the kabuki brush. It has a slight flat top which i absolutely love and again would also make an excellent powder brush, however i have got far too many of those! You can buy it from John Lewis for £19.50. Overall, I couldnt recommend Japonesque brushes enough and dont have a bad word to say about them. They are extremely good quality brushes, an asset to my brush collection and i really enjoy using them. My only criticism would be the lack of availability within the UK at the minute, with only John Lewis and Boots selling a limited range of them. 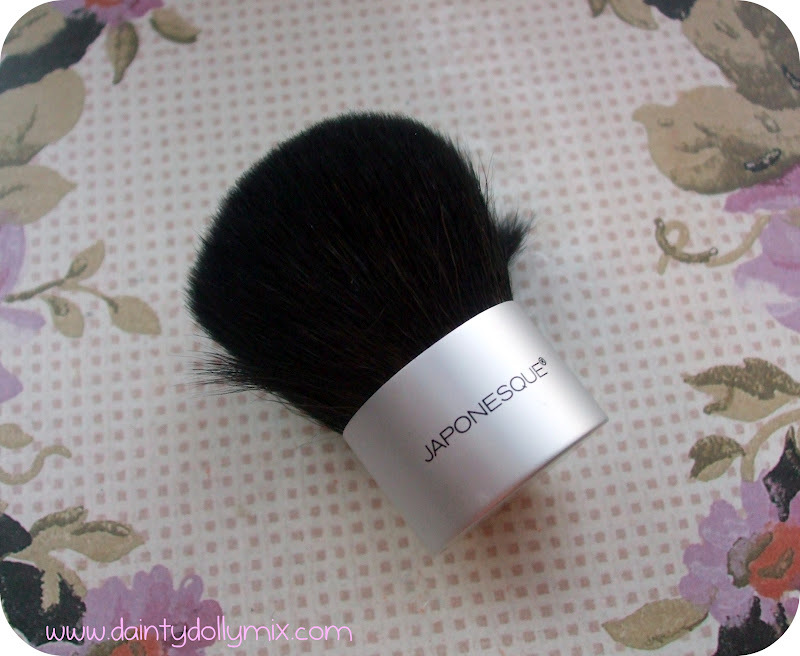 Have you tried Japonesque brushes? They look amazing .I haven't stubbled across them before. great review- i need some new brushes! They look really dense and good quality. 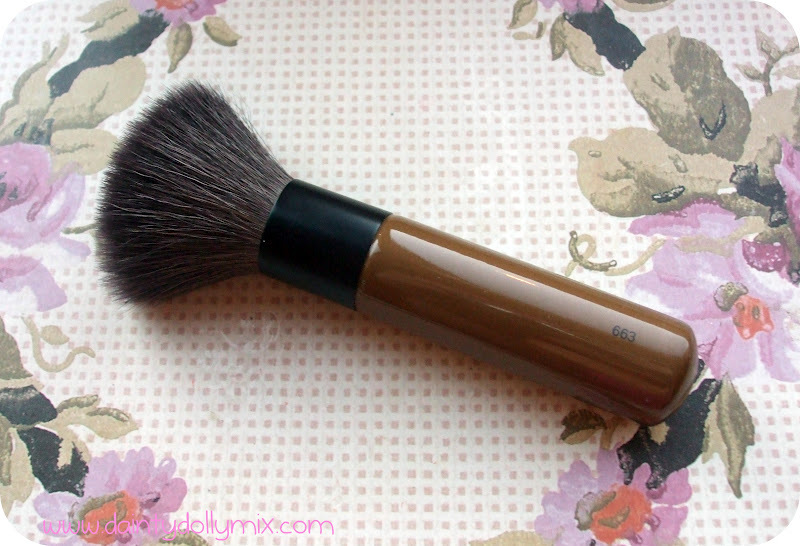 I love the look of the kabuki brush! But the price for me is a little high.